news items, broadcast announcements or interviews that you have found. 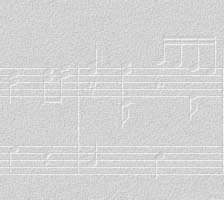 The Nikolai Lugansky Website was launched on Tuesday, 27 June 2000. Since that date, there have been more than 190,000 visitors. Check out the most recent updates to the site. Comments from past visitors are in the guestbook archives. To add your own comments, go to the new site guestbook. To see photos taken by audience members, click here. There is a mailing list for news, reviews and discussions about Nikolai Lugansky and other musicians. This international mailing list & fan club is managed by the webmaster of Lugansky.homestead.com. Join us today - we would love to hear from you! If you still cannot find what you are looking for, try our internal search engine or site map. For Nikolai Lugansky's complete discography, CLICK HERE. This site has faithfully provided concertgoers with details of Nikolai Lugansky's performances for over a decade. Out of respect for the artist's stated wishes, the site owner will display only 3 to 4 months of upcoming events at any given time. Please note that the performance schedules on this site are provided for audience members only. Click here to find the Tour Plan. Event organisers are advised to consult the webpages of HarrisonParrott Ltd.
Nikolai Lugansky was awarded the Diapason d'Or de l'Annee 2000, Best Instrumental Soloist, for his Chopin Etudes. His CDs of Rachmaninov Preludes & Moments Musicaux and Chopin Preludes have each received a Diapason d'Or as well. His Chopin Preludes disc was selected as Editor's Choice in the June 2002 issue of Gramophone Magazine and cited as one of the "Top 10 Classical Discs of 2002" in The Daily Telegraph. At the Musicians' Chess Championship 2002 in Moscow, Russia, Nikolai Lugansky won First Prize. In March 2002, he performed a recital in celebration of the arrival of a new piano at the Tatiana Nikolayeva Arts Academy in Briansk, Russia. Click here to read more about this event. 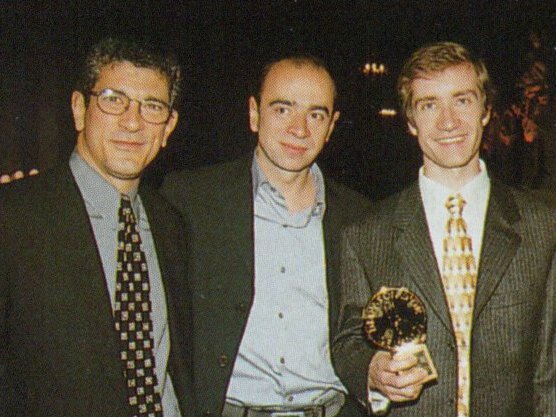 Nikolai Lugansky was named Best Soloist 2001-2002 by the Moscow-based magazine, Musical Review. 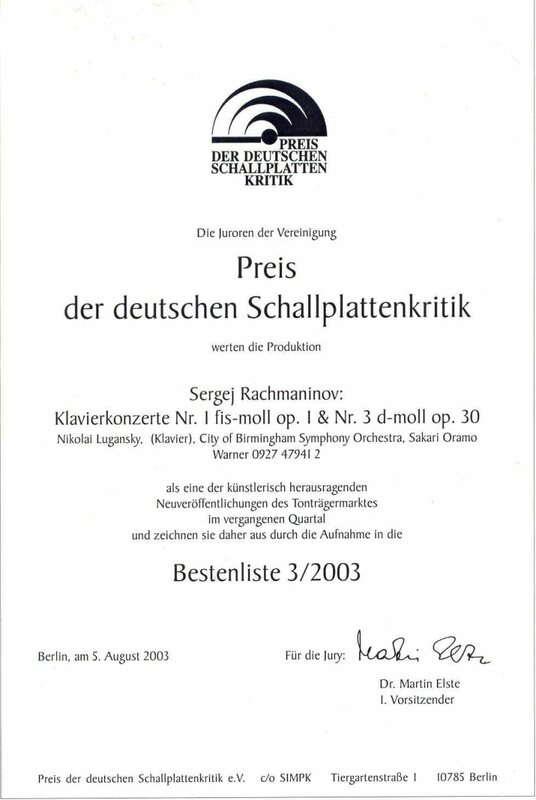 In 2003, Nikolai Lugansky was awarded Choc du Monde de la Musique and Preis der deutschen Schallplattenkritik for his recording of the Rachmaninov Piano Concertos 1 & 3. The PentaTone Classics SACD featuring Tchaikovsky Piano Concerto No. 1 (Nikolai Lugansky, piano) was selected as Gramophone Magazine Editor's Choice in February 2004. In August 2004, Nikolai Lugansky was named "Honoured Citizen of Ivanovka" in recognition of his financial and artistic contributions towards the development of the Rachmaninov Museum at Ivanovka, Tambov Province, Russia. Previous recipients of this honour were Mikhail Pletnev, Irina Arkhipova and Yuri Rachmaninov. To read more about the Ivanovka estate which was the scene of so many significant events in the life of Sergei Rachmaninov , click here . Lugansky's Prokofiev album was one of the "CD's of the Year 2004" featured in The Telegraph. Nikolai Lugansky won the 2005 ECHO Klassik Award. Click here to read more. On 1 October 2005, Nikolai Lugansky received the title of "Honoured Artist of the Russian Federation". Nikolai Lugansky and Alexander Kniazev won the 2007 ECHO Klassik Award for their recording of works by Chopin and Rachmaninov. On 18th April, Nikolai Lugansky gave a speech and a performance at a Jubilee Concert at the Grand Hall of Moscow Conservatory, marking the 75th Anniversary of Moscow Central Music School. Nikolai Lugansky was signed to Harrison/Parrott for worldwide management. Click here for article. Nikolai Lugansky and Vadim Repin won the 2011 BBC Music Magazine Award for their recording of works by Franck, Grieg and Janacek. Click here to read more and to see the reaction of the artists. Nikolai Lugansky has signed an exclusive contract with the Naive/Ambroisie label. Click here to read more. Nikolai Lugansky won 2013 ECHO Klassik Award for his recording of Rachmaninov Piano Sonatas 1 & 2. Click here to see the announcement on the ECHO Klassik webpage. Nikolai Lugansky, Alexander Vedernikov and the Sinfonia Varsovia received the Grand Prix du Disque Frédéric Chopin for their recording of Chopin Piano Concertos on Ambrosie - Naive. For more information on the history of the award and the 2015 Jury, please visit this page.